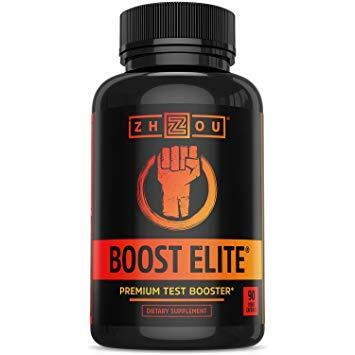 The Zhou Nutrition Company manufactures Boost Elite and their products are said to be focused more on helping outdoor enthusiasts than body builders, although anyone wishing to improve conditions related to Low T should be able to get something out of it. 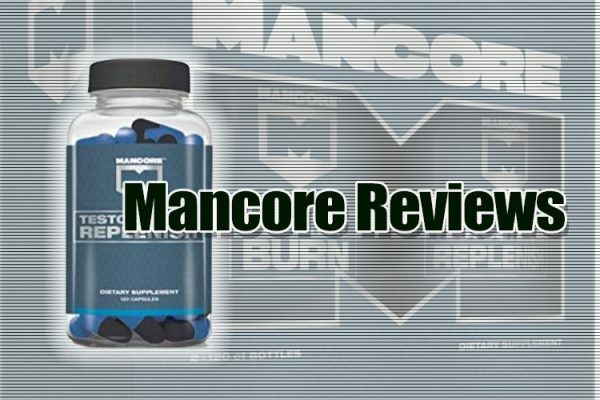 Offering a supplement that has a variety of benefits, this is also a 3-in-1 testosterone booster. 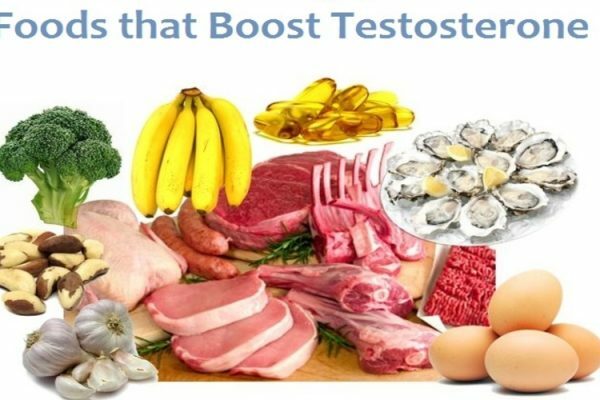 Most ingredients included in this product are natural, which is an increasing concern for those who want to boost their testosterone without too many side effects. Having said that, it is important to remember that some ingredients could still be an issue with allergies, etc. 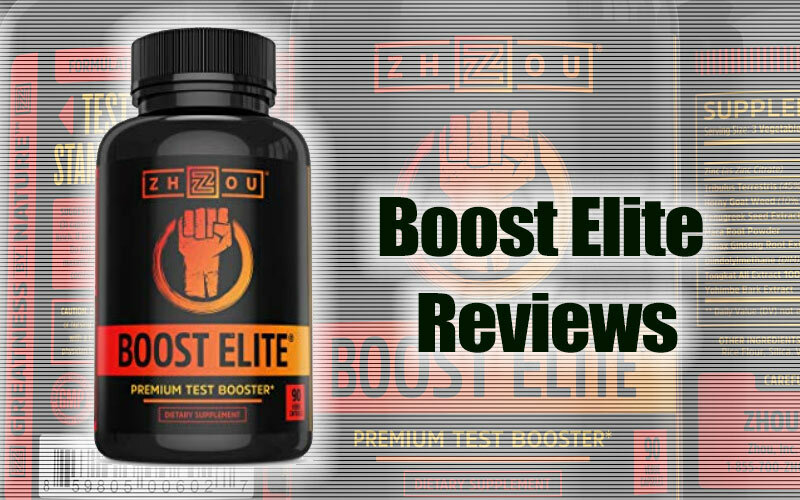 Read on to learn more about Boost Elite. 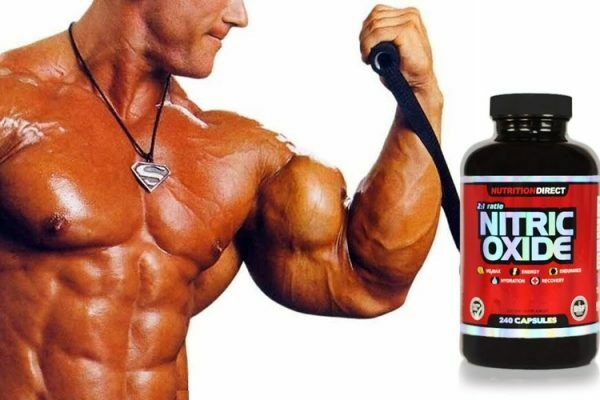 While boosting testosterone levels, this supplement is also said to increase endurance and energy to help power through workouts, enhance recovery, burn fat and improve sexual performance and the libido. The most problematic side effect is due to the inclusion of Yohimbe extract as well as high levels of testosterone in the system. This can result in frequent headaches, nausea and aggression, so like any new addition to your diet, consult with your doctor before taking this product. Avoid using Boost Elite if you’re pregnant or nursing, under 18 years of age, if you have a medical condition or taking medication. Other ingredients include Vegetable cellulose, Rice flour and Vegetable Magnesium stearate. Take 3 capsules 1-2 times per day with breakfast and/or lunch. If you decide to take it twice in one day, make sure that you wait between 5-8 hours before taking the second dose. 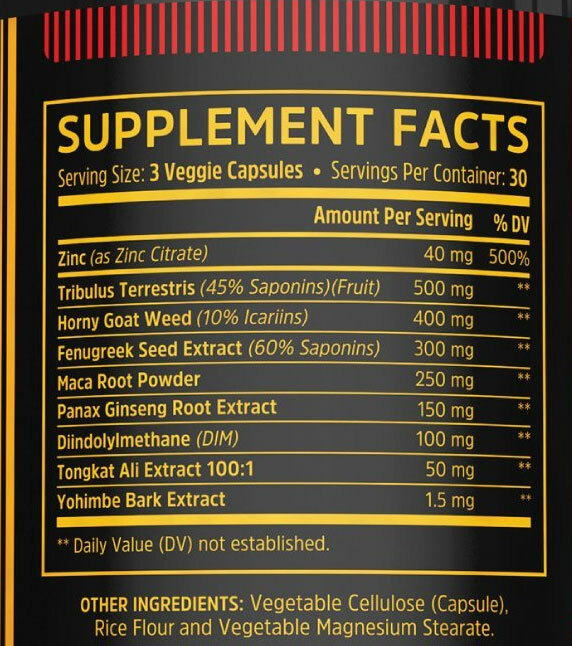 Don’t take Boost Elite within 5 hours of going to bed and for maximum effect, continue to take this supplement for 30 days with proper diet and exercise. 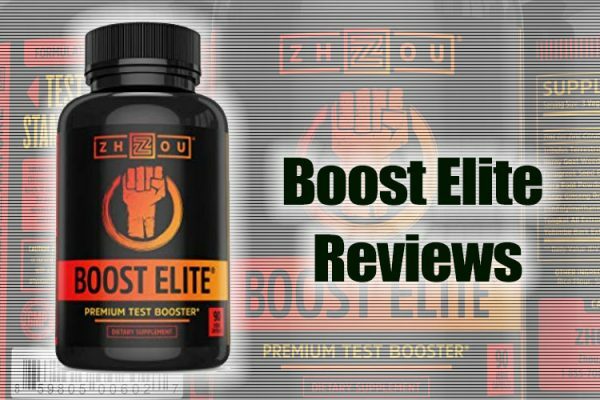 Boost Elite has some good reviews and apart from the inclusion of Yohimbe, it should be relatively safe to take. 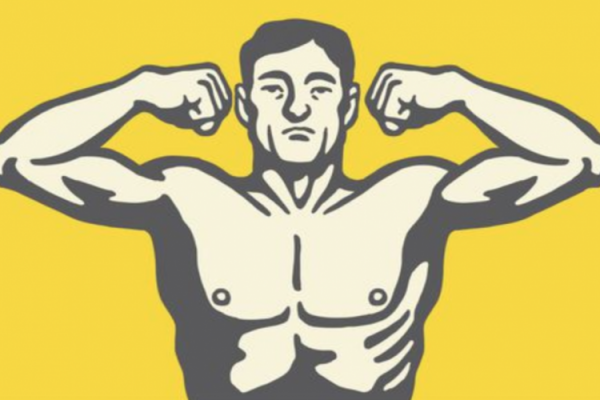 Whether you’re an outdoorsman, a moderately active man or someone who wants to deal with Low T and its associated issues, you might want to try this natural product and see for yourself how helpful it can be.